Covers Couture - Ladies fashion in Utrecht. 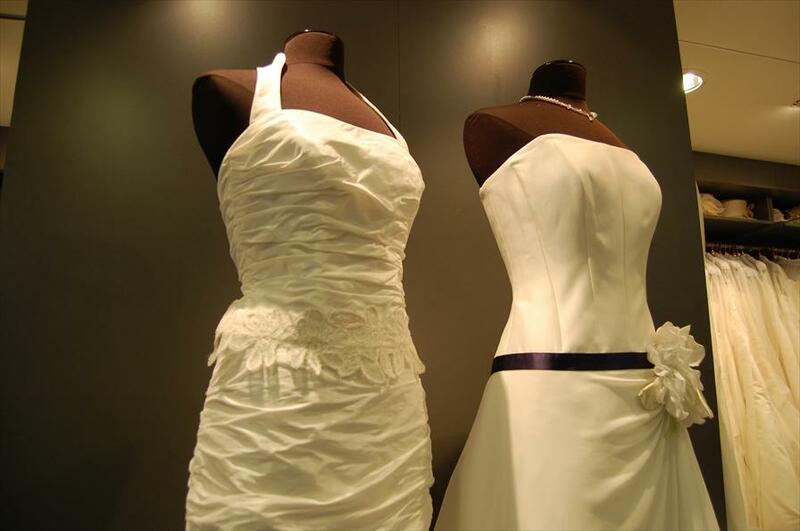 Covers Couture sells gorgeous wedding and party clothes for both bride and groom. There is also a collection for bride mothers. You will discuss a lot with your partner, but according to tradition, your wedding dress remains a secret until the big day. It’s good to know you’ll get the best advice. Looking for that perfect dress is very enjoying. Covers Couture can help you out. The accessories add the finishing touch. You can choose from veils, trendy hats, beautiful jewels and much more. 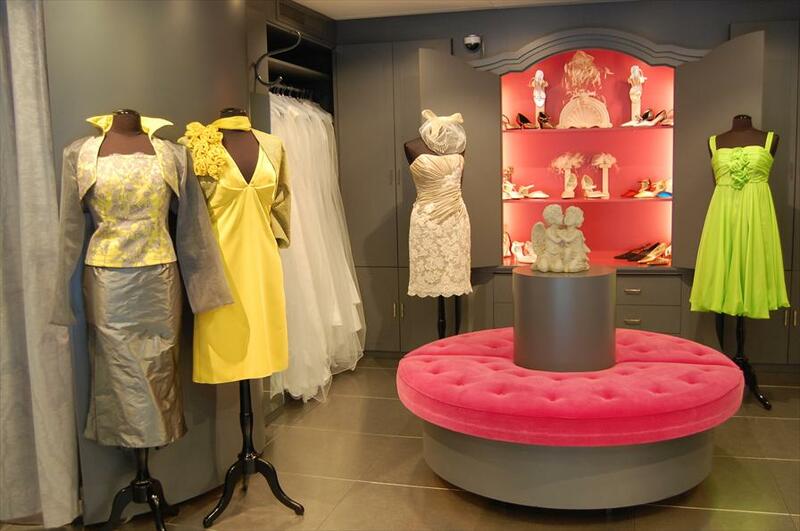 The brands at Covers Couture are characterised through their exclusiveness and custom design. The shop has a private studio in which the costumes are designed. Experienced sales advisors will assist you throughout your dress hunt. The shop is located in a cosy street with a variety of shops. Shopping becomes a pleasurable in the historic centre of Utrecht. There are also many restaurants and cafes nearby. The shop has a warm and friendly atmosphere. Pronovias, San Patrick, Manuel Mota, Linea Raffaelli, Marylise Rembo Styling, Oni Onik, Ladybird, Blue by Enzoani, Cymbeline, Ian Stuart, Sincerity, Maggie Sottero, Demetrios, Cossmo, Carlo Pignatelli, Jenny Packham, Farage, Novia D'art, Elsa Rainbow, Sophie Sposa.